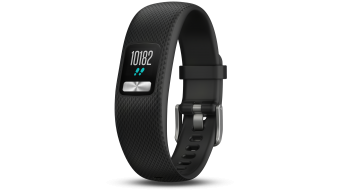 Garmin Vivofit 4 Fitness-Tracker cinturino con Smartwatch- funzioni . 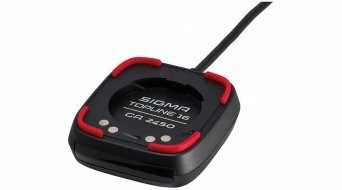 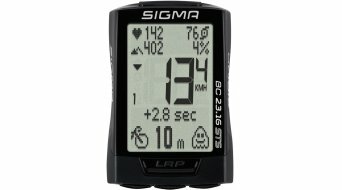 Only a pulse monitor or a comprehensive bike computer? 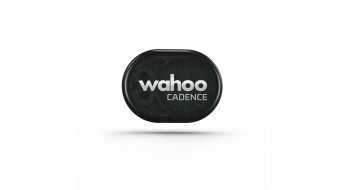 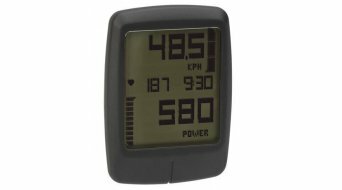 You would like to know how long your ride has taken or how your current heart frequency is while doing sports, we have many bike computers and heart rate monitors from top brands for you to select from. 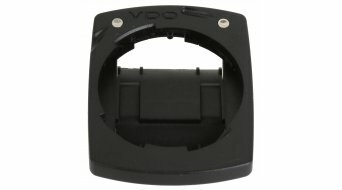 The variety is large and you can quickly loose the oversight. 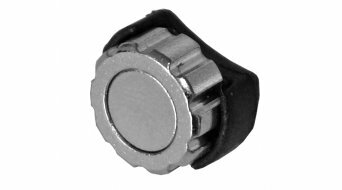 Therefore, it is recommendable to have a clear understanding of the functions before you start looking and thus limit the selection. 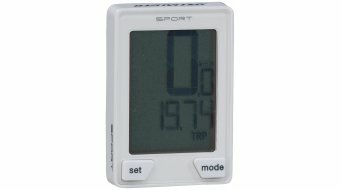 Besides simple pulse monitors and/or heart rate monitors for cycling or running, computers even offer many more comprehensive functions. 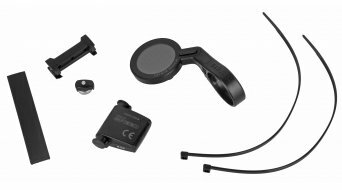 These can quickly overexert yourself if you have to struggle through many more features than you wanted or actually need. 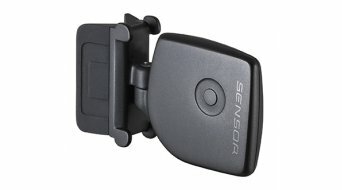 The consequence would be that you no longer use the device and that cannot be your goal. 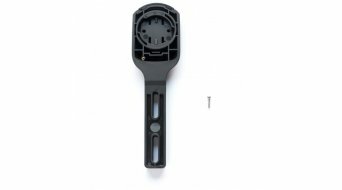 In order to prevent a wrong purchase and to explain the differences to you, we differentiate between three variants for explanatory purposes. 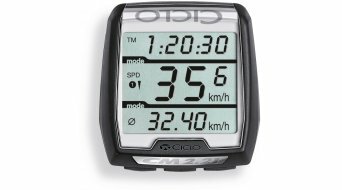 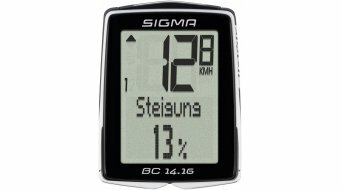 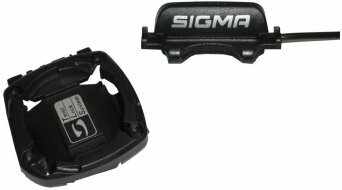 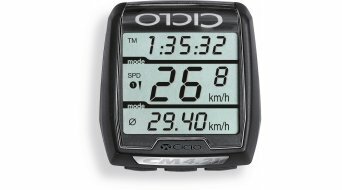 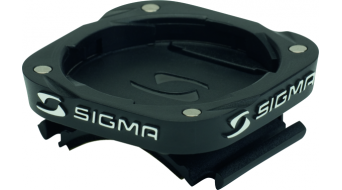 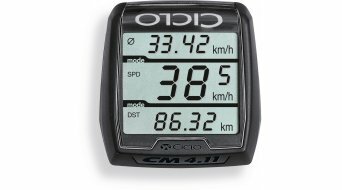 (1) Beginners' models among the bike computer, such as the Sigma 5.12, offer the basic function, such as speed, daily distances, stop watch, yearly distances and the time. 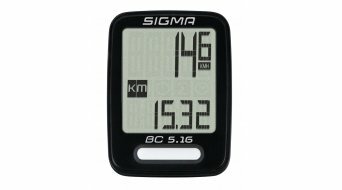 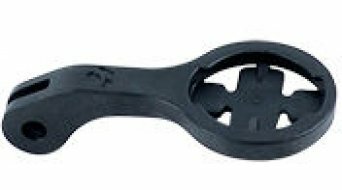 Often, these elements are already sufficient for bikers who do not wish to struggle through more technical features on their bike trip. 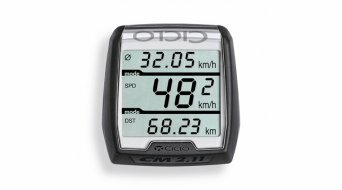 (2) For more ambitious bikers, there are numerous high-quality models, which offer more functions. 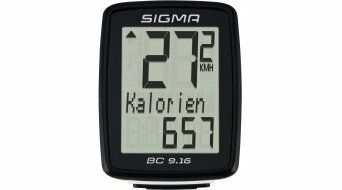 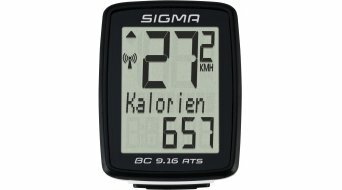 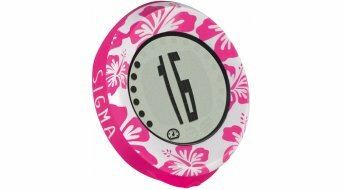 Besides the standard functions mentioned above, the Sigma ROX 6.0 for example displays the average speed, maximum speed, cycling time or even the pedal frequency and an electrocardiogram-exact heart frequency measurement. 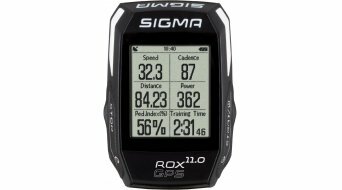 (3) Now, we get to the hi-tech, bike computers with GPS functions: Here, the Sigma Sport ROX 10.0 GPS computer belongs to the premier league. 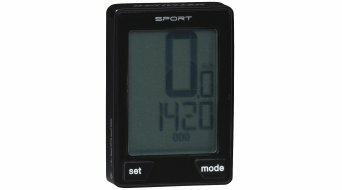 It does not leave anything to wish for, has many basic functions, a PC evaluation and routing options when navigating. 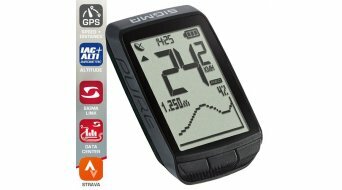 Garmin can even go one better, provided you want navigation by map as one is used to from the navigators in cars. 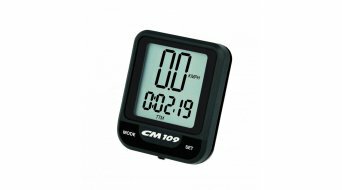 The Garmin Edge 810 or the Edge 1000 rank among the leaders in terms of map material and an easy operation. 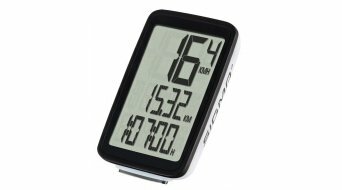 Besides the electrocardiogram-exact heart frequency measurement, pedal frequency functions, height measurements and comprehensive evaluation possibilities on the PC by means of Garmin software, there are many further possibilities included in the small device. 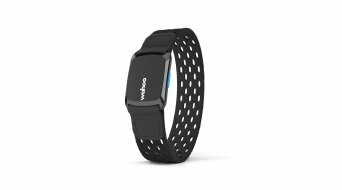 You can plan your route in advance on the PC or you can let the device navigate you to a desired location problem-free while on the road. 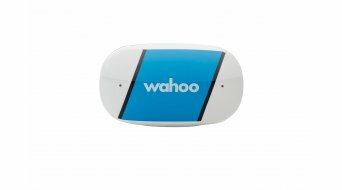 There also is the possibility of online tracking, so that your buddies or your family can locate you from their homes (to the extent that you grant them the authorization to do so). 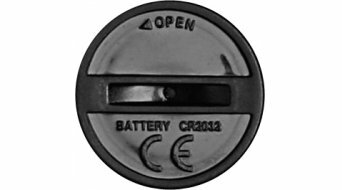 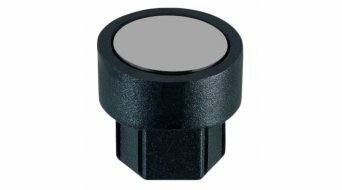 Our above filter function allows you to filter for pure pulse monitors or GPS computers as well as accessories. 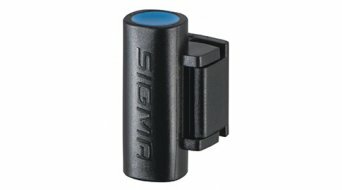 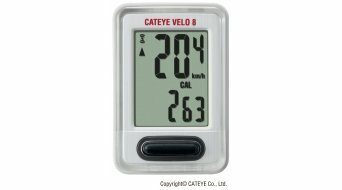 Due to our large offer of bike computers and pulse monitors, there is the fitting article for any demand and also any price class.